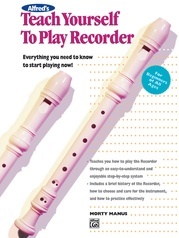 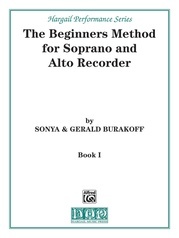 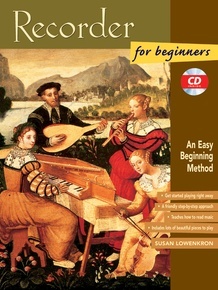 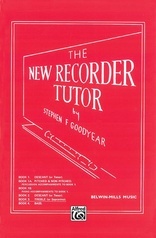 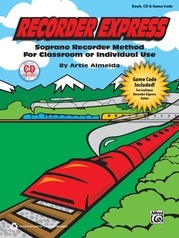 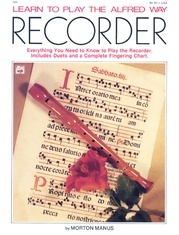 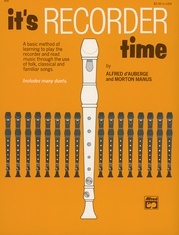 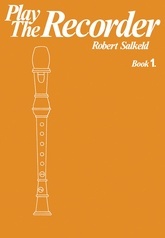 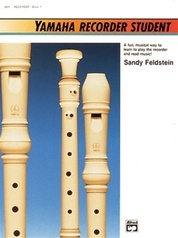 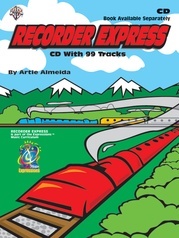 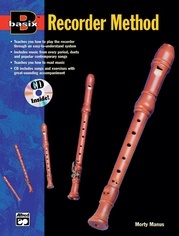 This book teaches everything you need to know to get started playing the recorder. 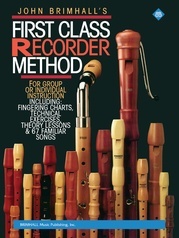 Beginning with how to hold the instrument and make a sound, through reading music and basic technique, you'll be guided all the way to articulation, dynamics, and composing. 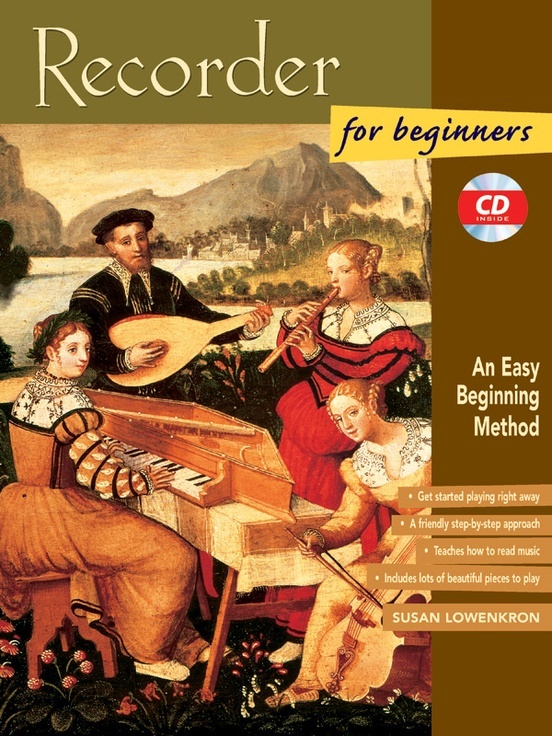 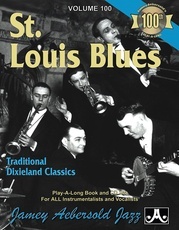 With pieces in styles ranging from ethnic folk tunes to Renaissance dances and classical symphonic melodies, this book is a fun method for learning to play this very accessible and enjoyable instrument. 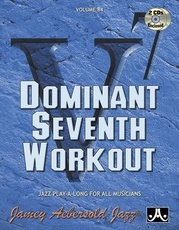 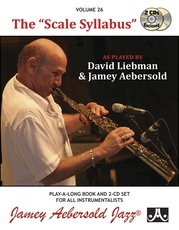 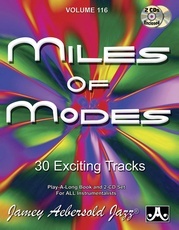 The CD includes exercises and songs.